Web design is all about creativity, its implementation into the web canvas, great usability and transferring information directly to the users in the most effective way. Combining all these essential principles, business web design is also about the ability to convey the corporate atmosphere and highlight the company’s direction and purposes. That’s why the most successful investment for your business will be running a professional business website. Browsing the Live Preview of our new Point Business Responsive WP Theme, you will see a great compilation of appealing design and powerful functionality in one product. Well-balanced structure, impressive slider and modern design elements will catch your eye at the first glance. 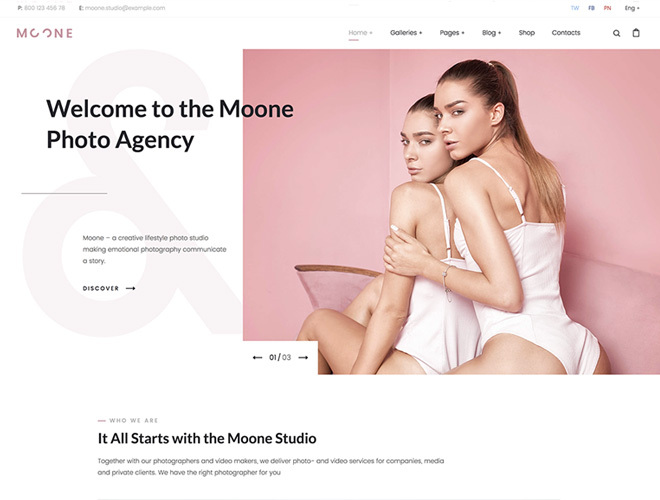 This multipurpose WordPress Theme has fully responsive layout and retina ready so your visitors can evaluate the high level of your website without any screen resolution problems. 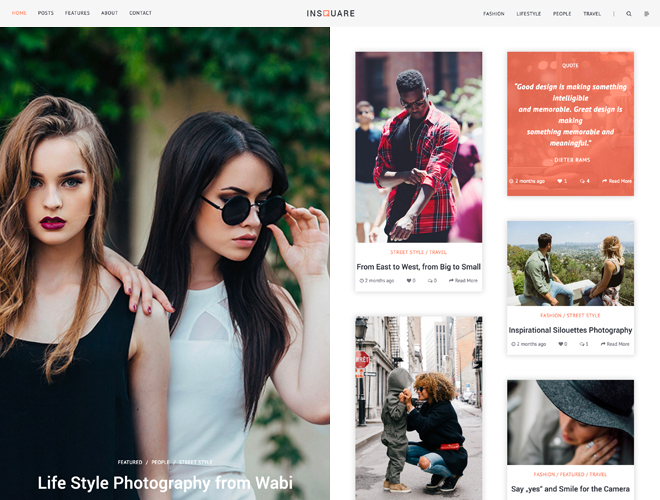 Speaking about the functionality, we would like to point out that being powered by WordPress platform this theme is quite flexible and user-friendly. It allows you to make any modifications without missing any part of your customization work. To share your site across the web and promote your business in the different social networks, you can use a big array of social links. Advanced Theme Settings Panel allows you to edit the main colors of your theme, layout style and background image. 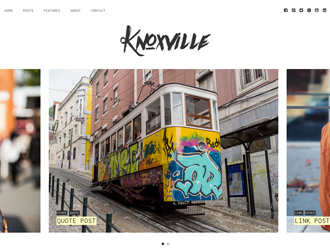 Please notice that this theme supports Woocommerce plugin so you can rebuild it into the online store. 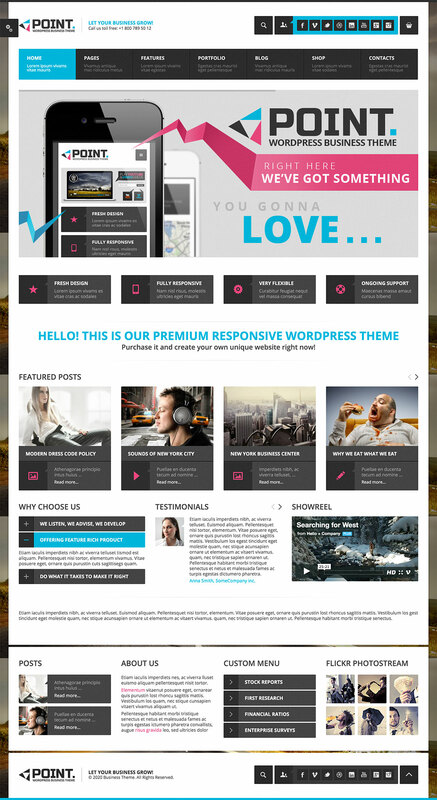 So look through this high-end Point Business Responsive WP Theme and turn your business project into the booming one!